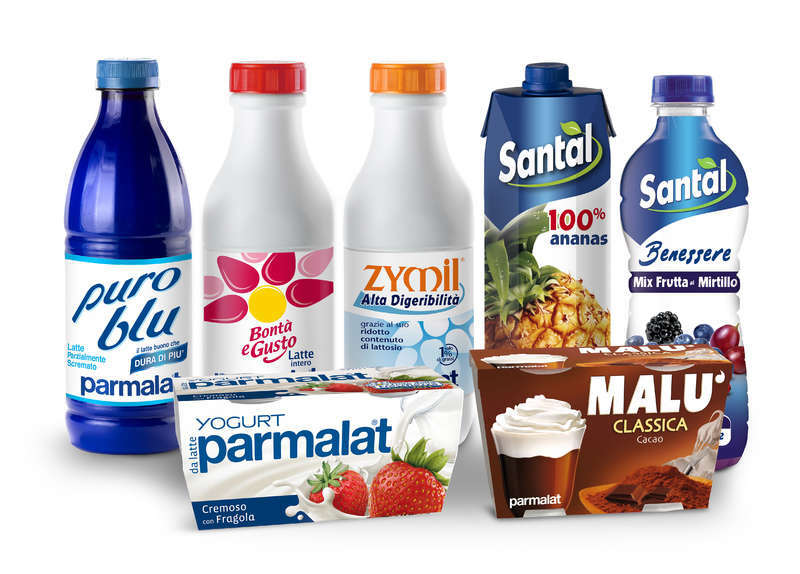 The Ordinary Shareholders’ Meeting of Parmalat S.p.A., convened today, approved the financial statements for the 2017 reporting year, which ended with a net profit of 27.0 million euros (at the consolidated level the net profit amounted to 103.6 million euros) and resolved to distribute a divided of 0.007 euros on each eligible common share. The dividend will be payable on May 23, 2018. The Shareholders’ Meeting, upon a motion by the shareholder Sofil S.a.s., elected Jean-Marc Bernier to the Company’s Board of Directors; Jean-Marc Bernier’s, that declared to be independent, term of office will run until the expiration of the Board of Directors currently in office, i.e., until the approval of the financial statements for the year ending on December 31, 2018. 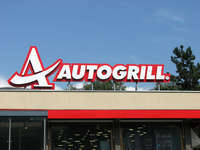 Subsequent to the Shareholders’ Meeting having been adjourned, the Board of Directors, convened for a meeting, confirmed the appointment of Jean-Marc Bernier as the Company’s Chief Executive Officer and provided him with the corresponding powers. 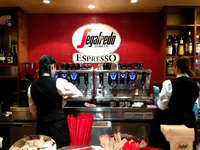 Mr. Bernier indicated that he did not own any Company shares. Further to the resignation from the post of Chairman of the Board of Statutory Auditors tendered by Marco Pedretti, the Shareholders’ Meeting than elected Pierluigi De Biasi to the post of Chairman of the Board of Statutory Auditors. The elected officer was nominated as candidate by the minority shareholder Amber Capital UK, LLP, in its capacity as the manager of the fund Amber Active Investors Limited.The term of office of Pierluigi De Biasi will run until the expiration of the Board of Statutory Auditors currently in office, i.e., until the approval of the financial statements for the year ending on December 31, 2019. Therefore, the composition of the Board of Statutory Auditors is now as follows: 1. Pierluigi De Biasi (Chairman) 2. Franco Carlo Papa (Statutory Auditor) 3. Barbara Tadolini (Statutory Auditor) 4. Saverio Bozzolan (Alternate) 5. Matteo Tiezzi (Alternate).